REGISTER TODAY FOR SELECT TRYOUTS FOR THE 2018-2019 SEASON! 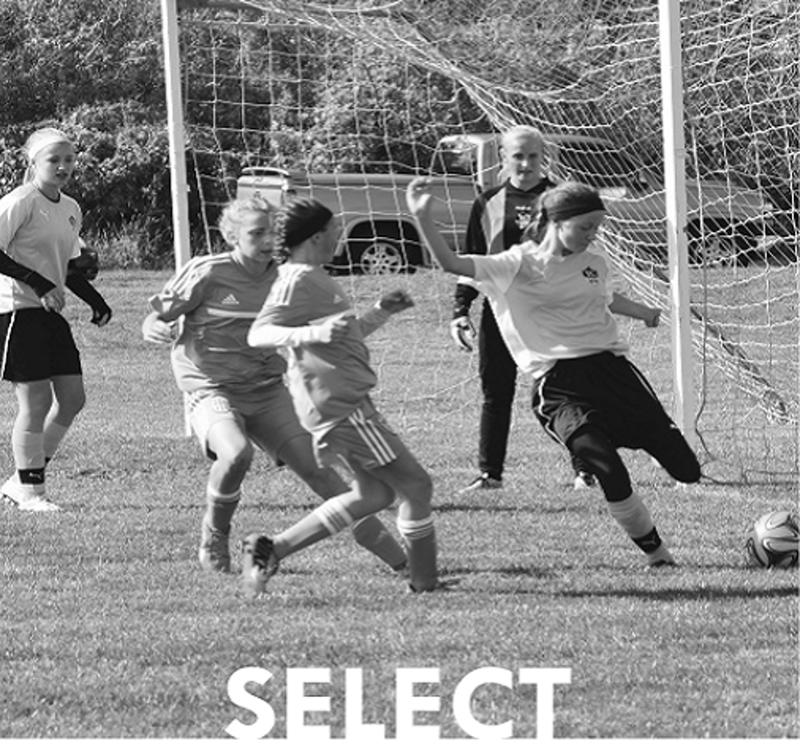 Registration is open for the 2018-2019 Winter Select Tryouts for U13-U19 players (birth years 2000-2006). TC Storm Soccer Club’s Select Program offers an experience that is more than just the opportunity to play games and in tournaments. TC Storm has a long history of helping players develop and reach their potential, producing college players, and teaching life lessons through the game of soccer. Our professional coaching staff will help your child develop at their own pace within the team setting. For more information about the Select Program, click on the image to be directed to our website. More information about the 2018-2019 tryouts are available there as well. All athletes who wish to be considered for a Select Team for the 2018-2019 season must register for Select Tryouts. There will be no walk-ups accepted. Athletes who are accepted into the program will be required to register for the Winter and Spring/Summer Select seasons. Register today! Registration closes November 18th at midnight. Please note that players who were accepted and registered for the Select program in the Fall are not required to tryout for the Winter season and should not complete this registration again.